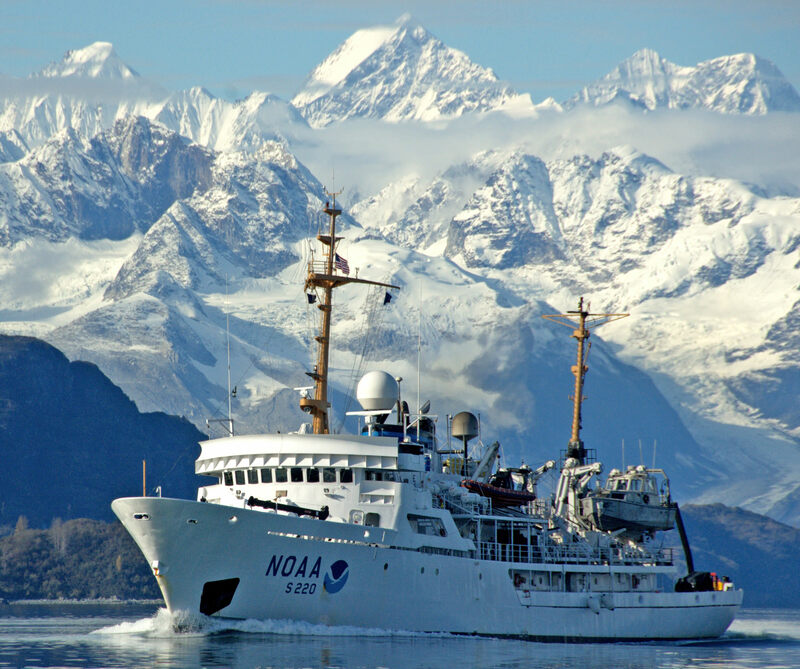 The NOAA Ship Fairweather is named after Mt. Fairweather, located in Alaska's Glacier Bay National Park and Preserve along the U.S.-Canada border. Mt. Fairweather was named by Captain Cook in 1778, presumably because of the good weather encountered at the time of his visit. 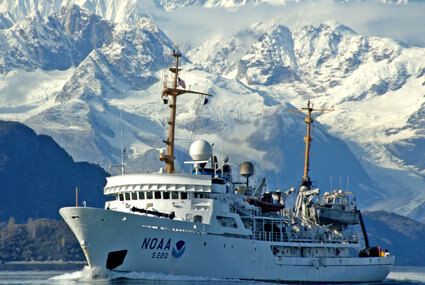 Fairweather conducted a 2012 reconnaissance mission to help NOAA prioritize its efforts to update navigational charts in the Arctic.